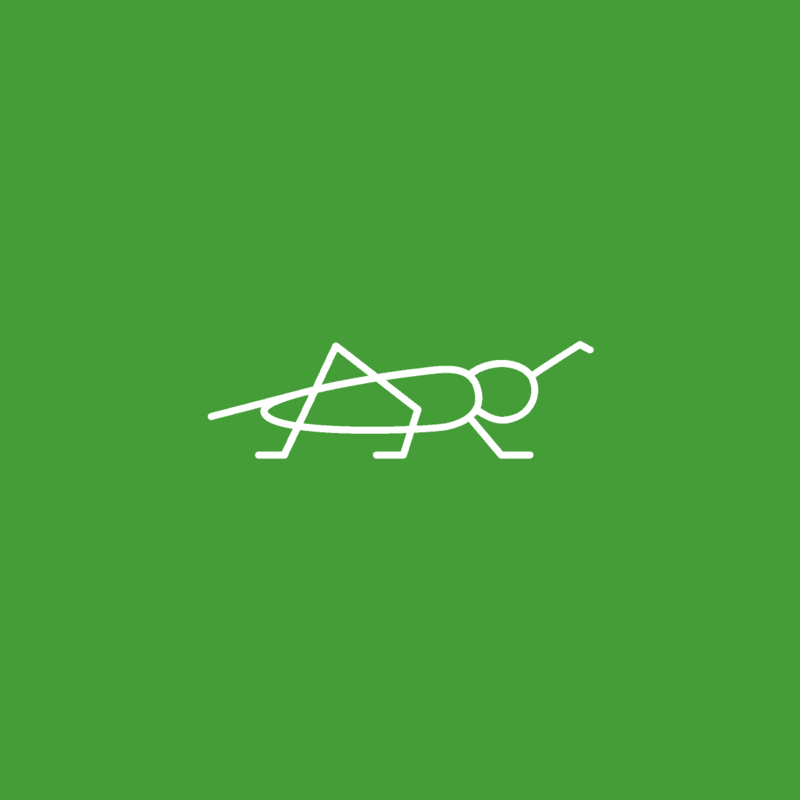 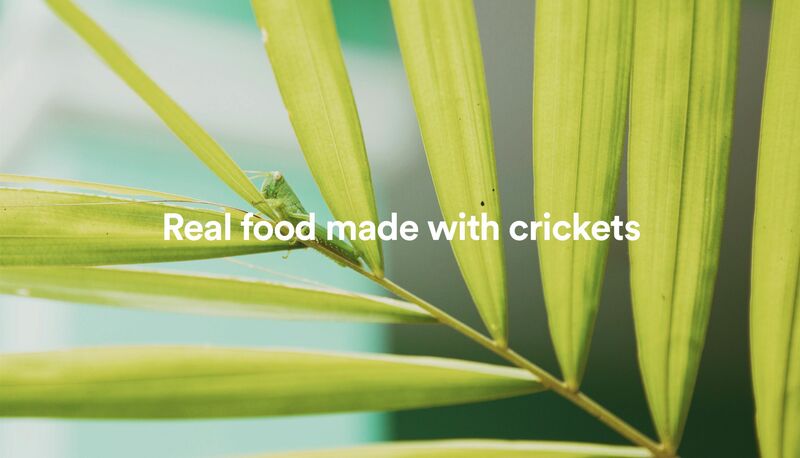 In the throw of the modern food-revolution, Crickstart has taken on a daunting mission: to change the way people think about eating insects. 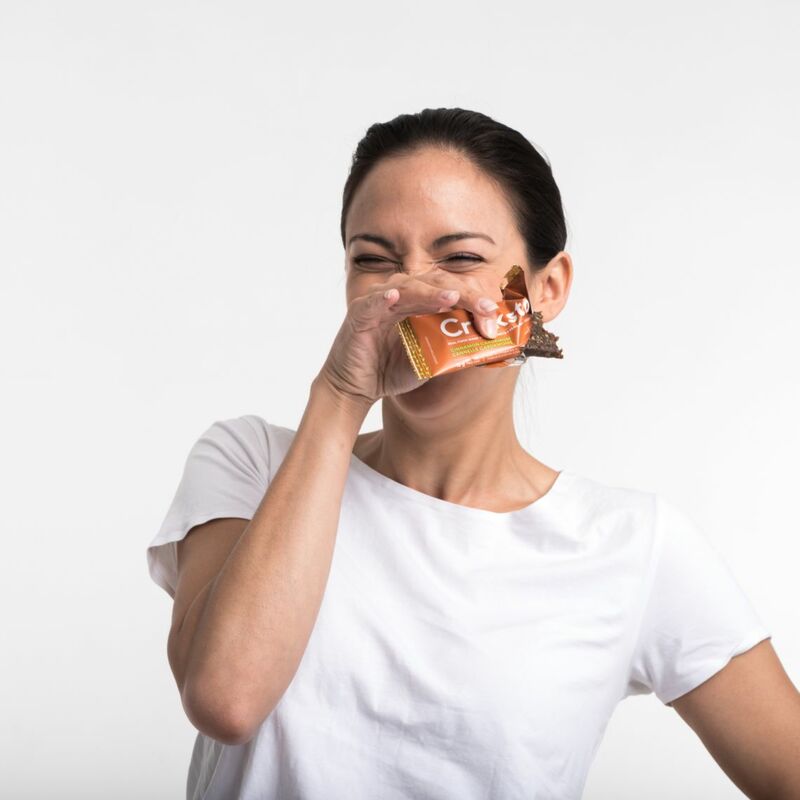 They’ve managed to turn this taboo subject, into a widely loved set of sustainable, healthful snacks. 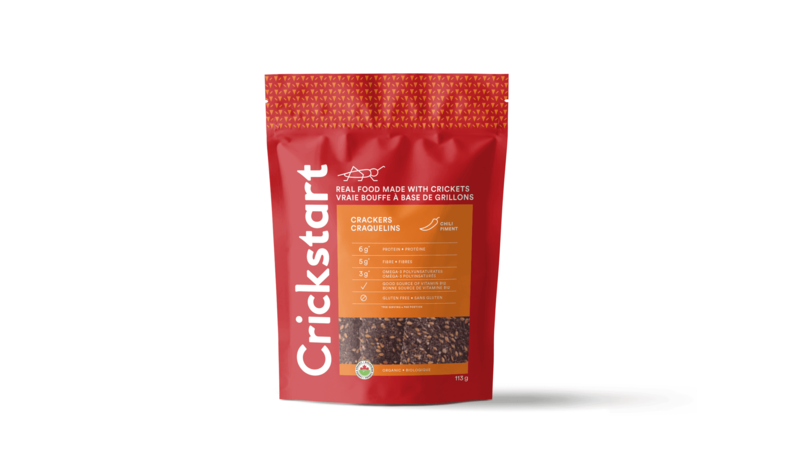 We crafted their market positioning, designed their identity, and fundamentally rethought their packaging. 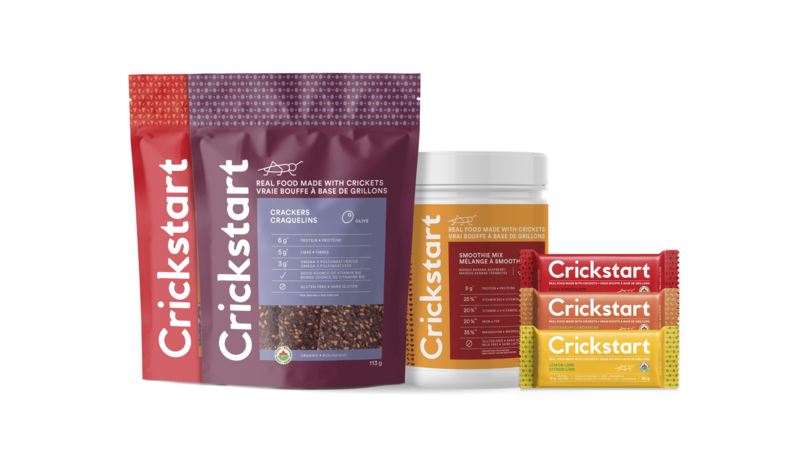 We’re proud to say our work led to a multi-digit growth in sales. 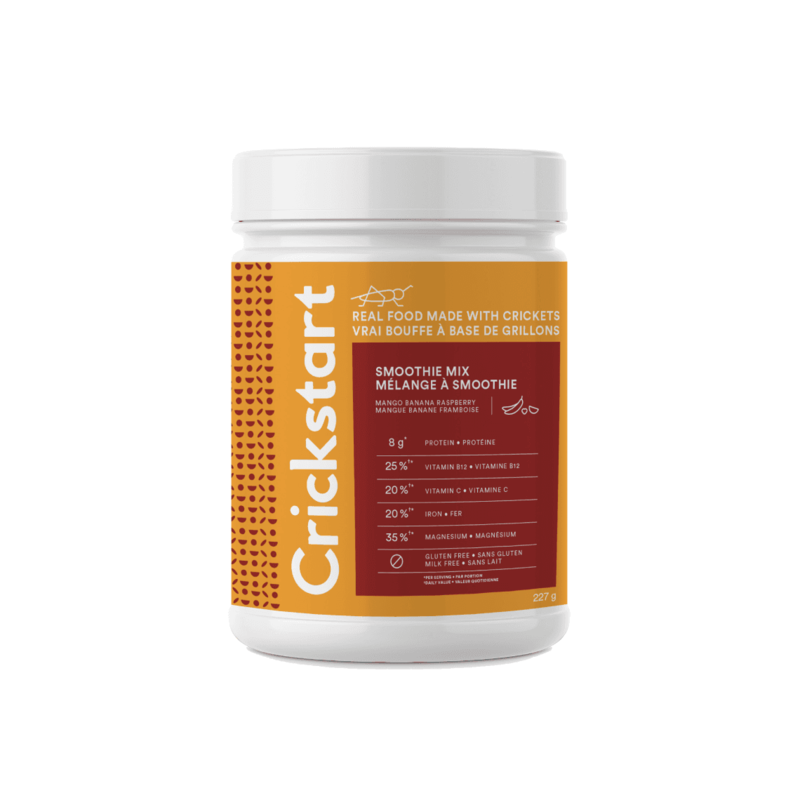 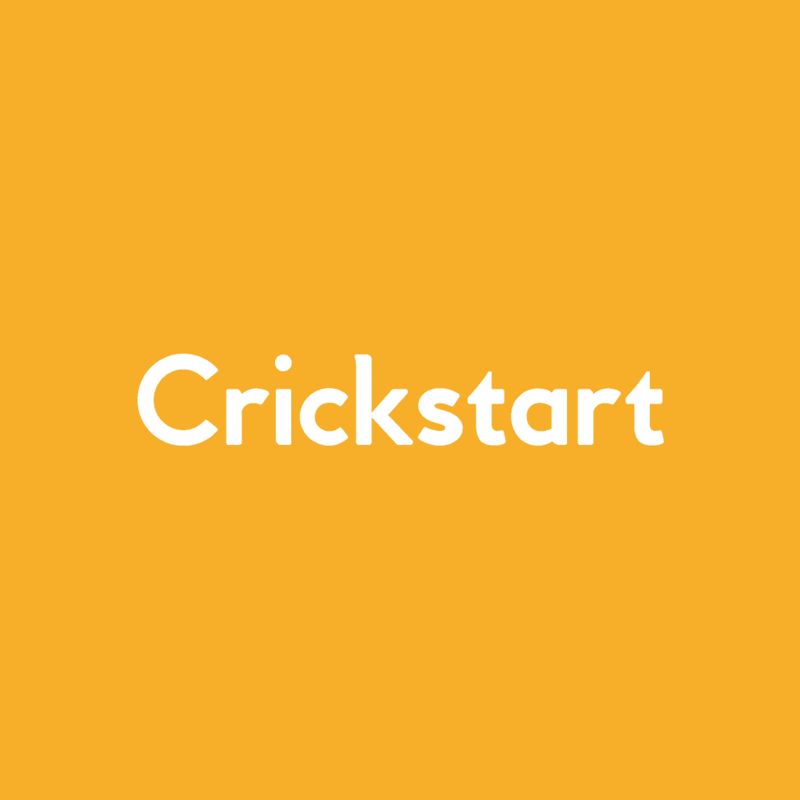 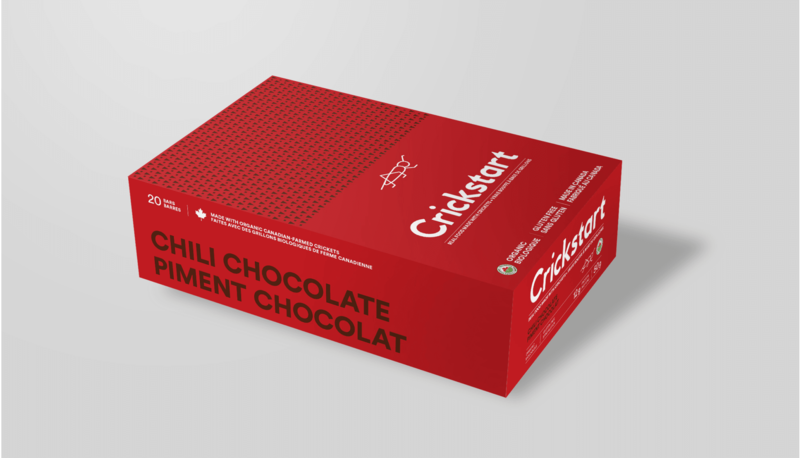 Crickstart’s packaging was designed to stand out in a sea of competitors. 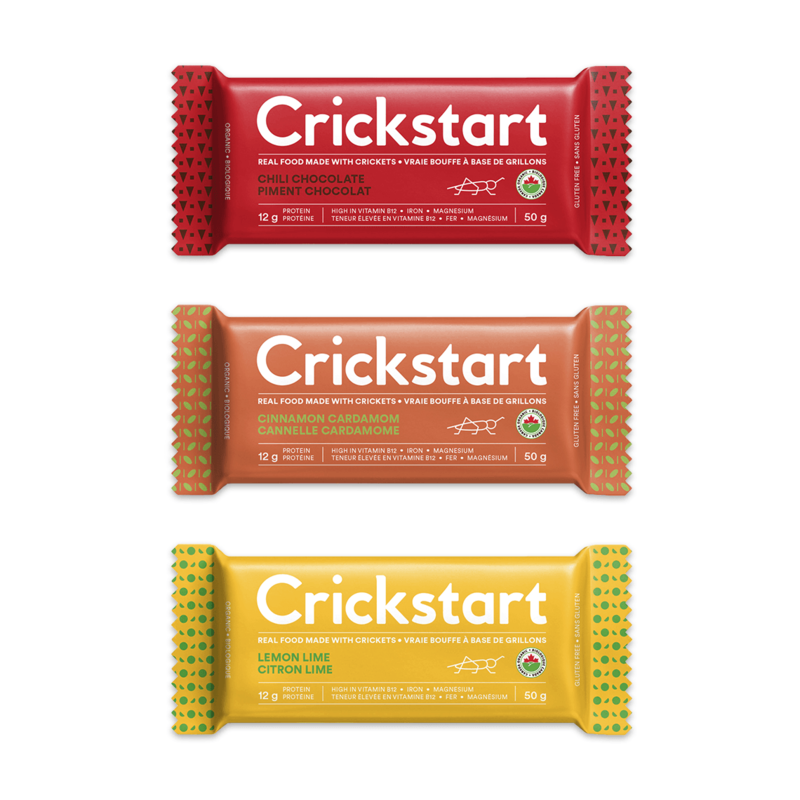 The bright natural tones help to reinforce the brand’s core message: this is real food, with no crap added to it.